Lighting up the corner of West Sixth and St. Clair Avenues in the heart of Cleveland’s historic Warehouse District, Blue Point also boasts awards for people watching, wine list and service. With a parade of the “who’s who” in Cleveland and beyond, The Blue Point Grille is the place to see, and be seen. 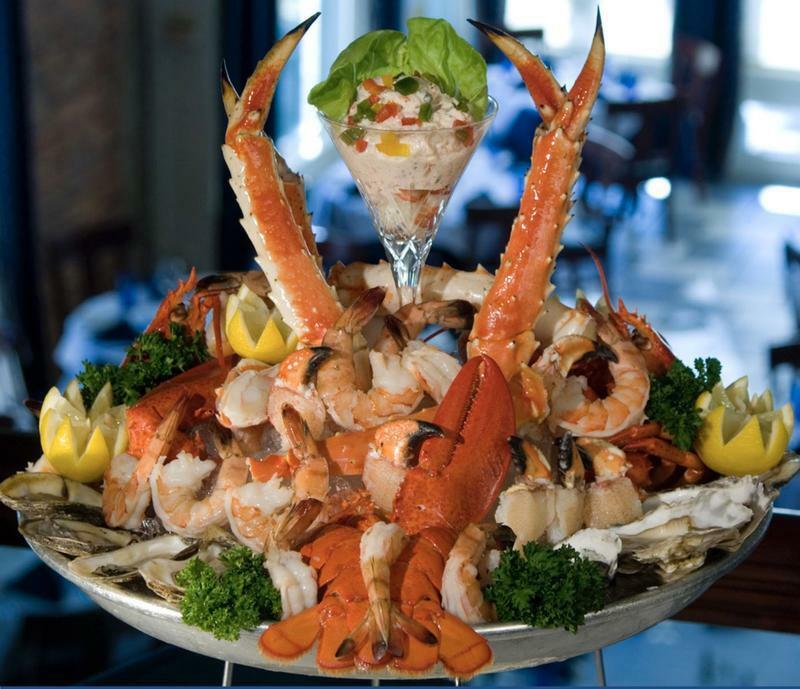 Voted Cleveland’s Best Seafood Restaurant every year since opening, the Blue Point has a well earned reputation for excellence in fine dining. Daily fresh seafood deliveries ensure an ever-changing array of selections for even the most discerning guests. Hawaiian Tuna is flown in daily as well as varied oyster selections from the east and west coasts. The Blue Point also proudly features Certified Angus Beef®, delivering the very best quality and flavor available. Click Here to View the Blue Point Grille Menu Online! 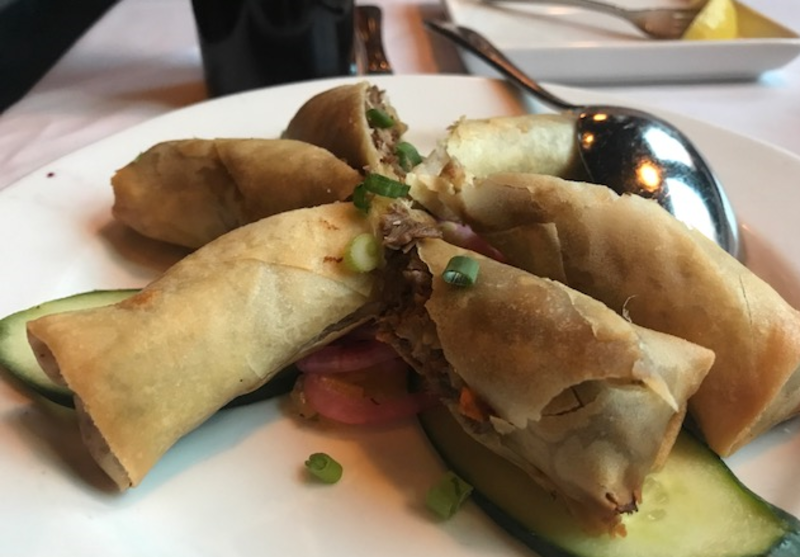 No detail is left unattended by the talented Blue Point staff, including a vegan menu available upon request. It’s impossible to pass by the restaurant’s elongated windows and not be drawn into the stunning interior with its deep blue accents, high ceilings, glittering chandeliers, and dark-rich woods. The airy elegance remains cozy thanks to the phenomenal service that is as much a calling card for the Blue Point as the fresh oysters. With a full cellar featuring wines from top producers and great vintages, the wine list is a veritable playground for wine enthusiasts. 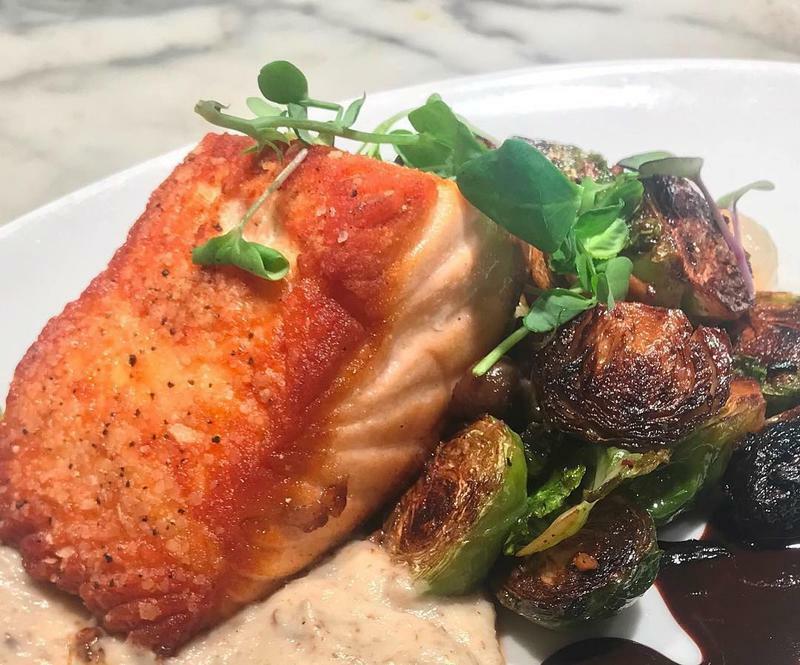 Click Here for Blue Point Grille Reservations!